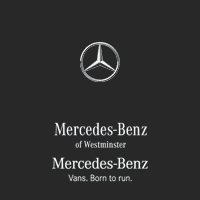 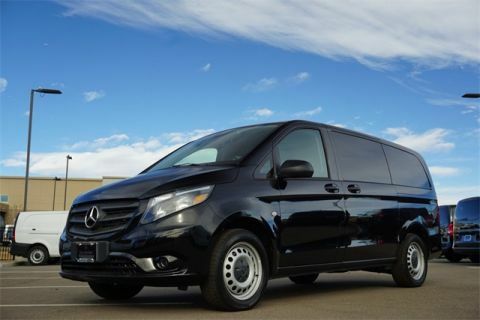 Sprinter of Westminster is proud to be Denver’s award-winning Sprinter Van retailer and Sprinter service center. 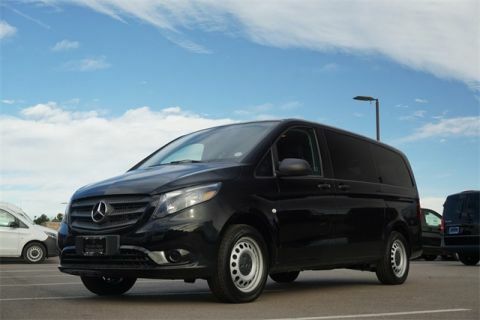 What does this mean to our customers in the Greater Denver area? 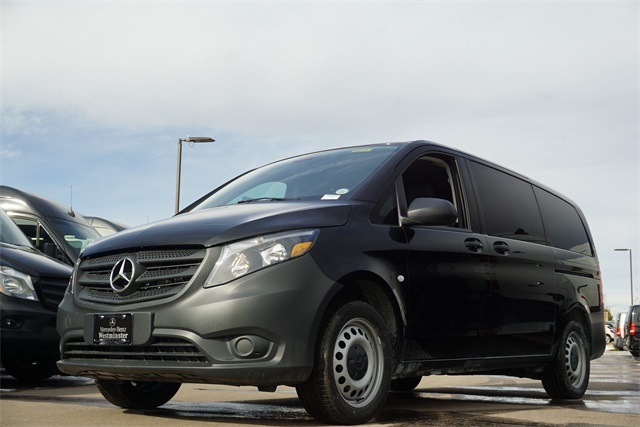 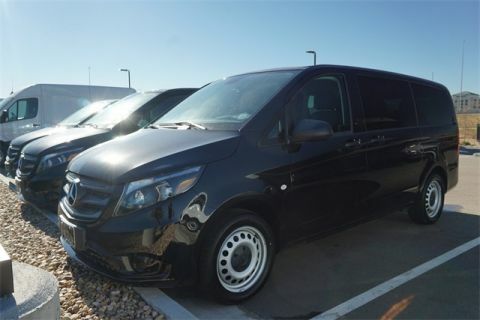 It means that you now have the best Mercedes-Benz dealership around offering the some of the most advanced light commercial and passenger vans ever made.